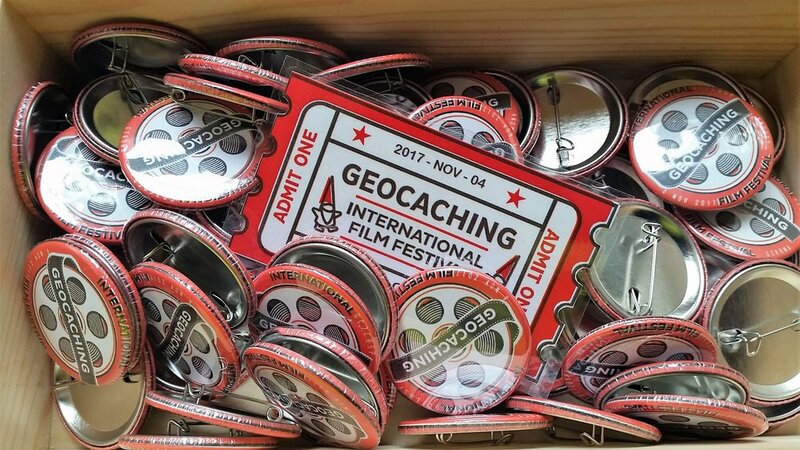 The Geocaching International Film Festival (GIFF) began in 2013 and was a part of the Geocaching Block Party 2013 held at Geocaching HQ, in Seattle. The finalist films were screened in a park near HQ and it was a huge success. So, there was another GIFF in 2014 with the same format. The finalist films were shown again in the park near HQ during the Geocaching Block Party 2014. Well, in 2015, all of the finalist films were ready to go but it was pouring down rain, like it sometimes does here in Seattle. The GIFF team decided on a fabulous alternative plan. They cancelled GIFF in the park and instead, they allowed geocachers across the world to host GIFF Events to show the film reel in their own communities. The community loved it and this has been the format ever since.